2014 Spring Basket Contest! - Super Inky! Well, it's been a while since I hosted a giving on my blog, so I thought it was time. 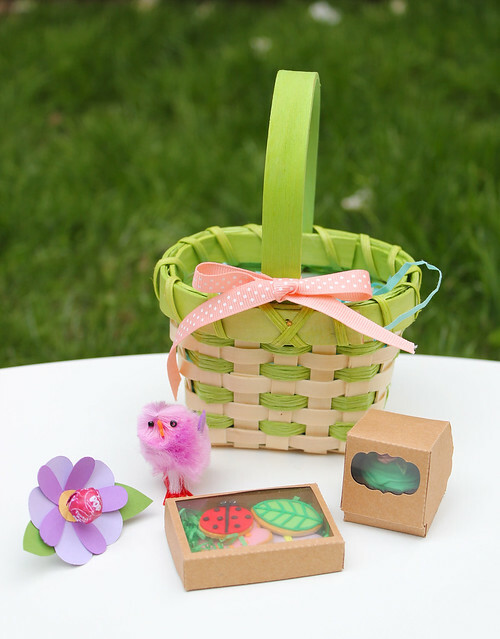 This time around, I'm celebrating spring by giving one lucky reader a spring basket filled with goodies made by the wonderful Ann at Ann's AG Miniatures! What could be inside this lovely green basket? 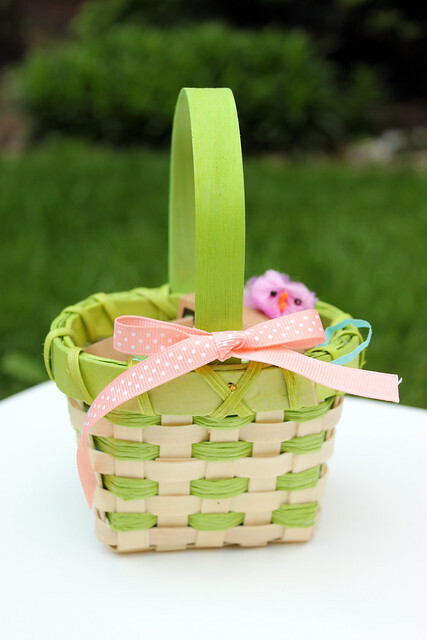 First of all, you get this green basket, tied with a coral ribbon. Here are the goodies that come inside! Wow, when you look at it up close, that chick looks pretty deranged! 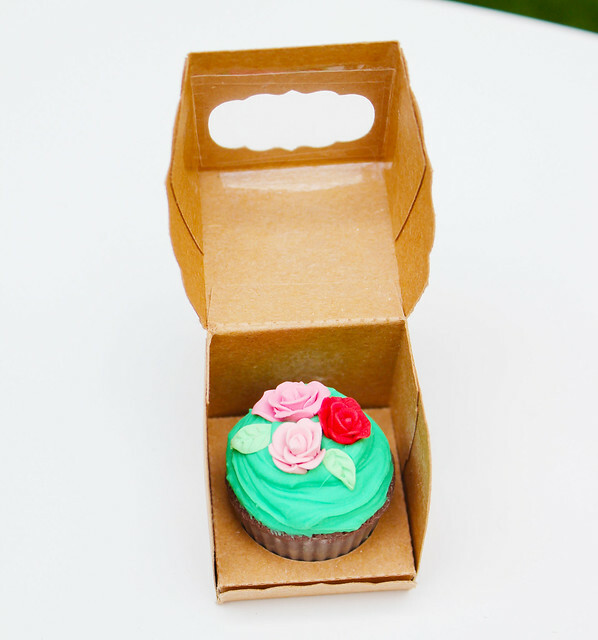 The first item made by Ann is this adorable chocolate cupcake with roses and green frosting. It fits perfectly inside this little box! 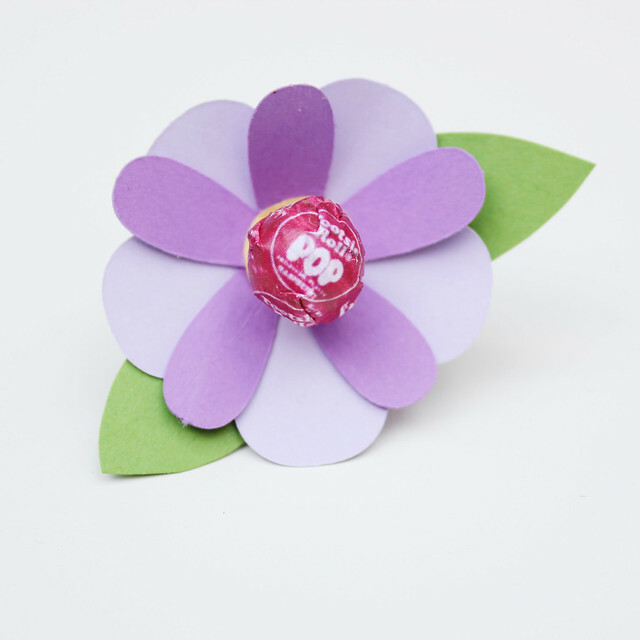 The next item, made by Ann, is this little Tootsie Pop inside a little flower holder. Isn't it adorable? 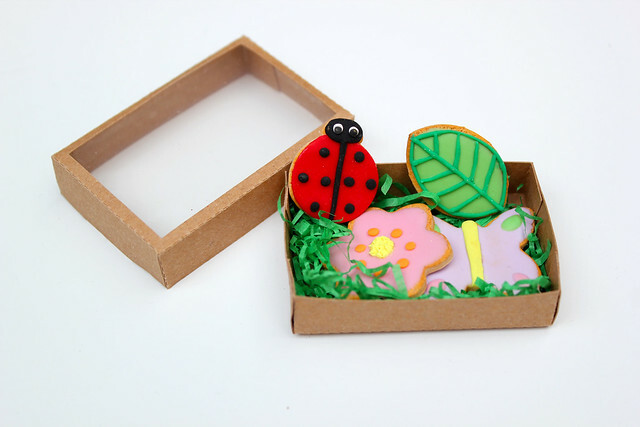 Finally, the last item sponsored by Ann is this adorable box of Spring-themed cookies. You get a ladybug, leaf, flower, and butterfly. So cute, right? They also fit perfectly into their own little box! 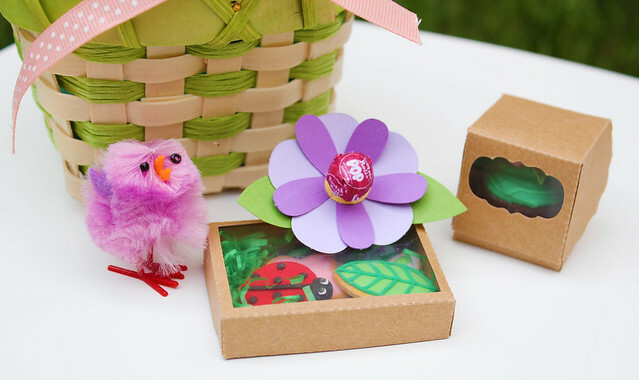 So by now you're wondering "how can I win this adorable Spring Basket?" Never fear! Here's what you do! 1. 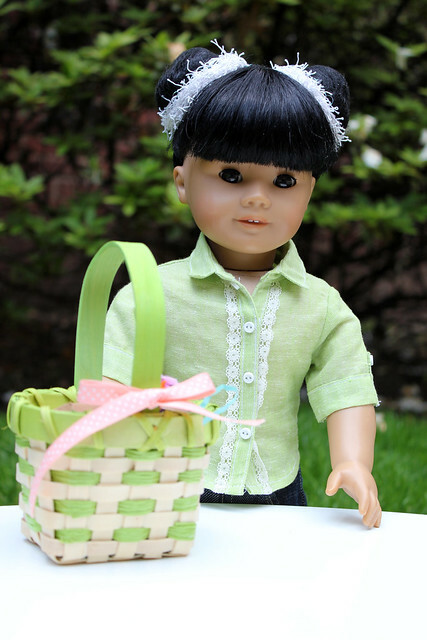 Take a photo of your doll enjoying the spring. Do you live where it's not spring? That's fine! 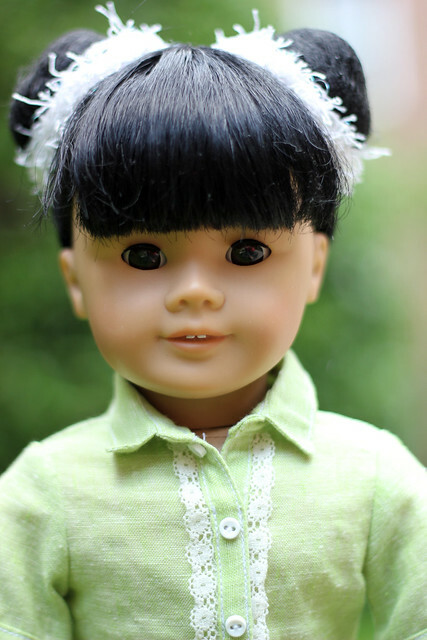 Take a photo of your doll enjoying your current season! 2. E-mail your photo to my e-mail, inkymarina@gmail.com. Include your name and your Instagram username if you're a member there! 3. Make sure you do this by Friday, June 6 at 9pm Eastern Standard Time. The photos and winner's name will be posted on Saturday, June 7. 4. Since this contest includes a physical prize, you will need to have permission to give out your address so that I can mail you the prize basket. International entries are welcome! 5. If you have any questions, please post them in the comments section below! Good luck- and may the odds be ever in your favor! Hi! your blog is so cute! Yay spring! Those things are all so cute that I think I might have to enter! Thanks, Inky. I can not wait to enter! I entered. Your blog is totes adorbs, Inky! My daughter and I just emailed you our photo! Thanks for the chance to win! Your blog is great! Weren't the results supposed to be put up yesterday? Inky must be busy being a junior ranger, so I understand.